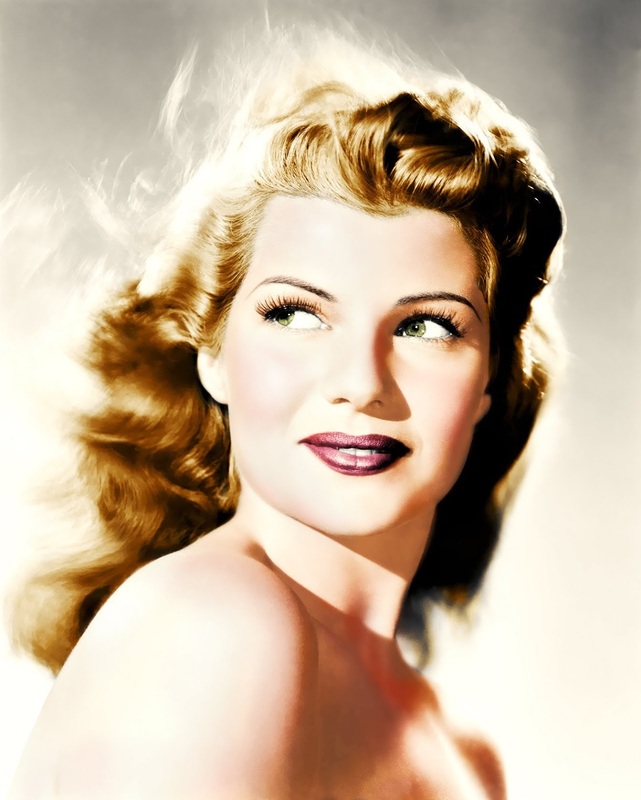 The legend of Rita Hayworth has it that her mother, formerly of the Ziegfeld Follies, wanted her daughter to be an actress, but her father, a professional dancer, wanted his little girl to be a dancer, too. Eduardo Cansino, the dad, won out and little Margarita Carmen Cansino would begin dancing at age three. 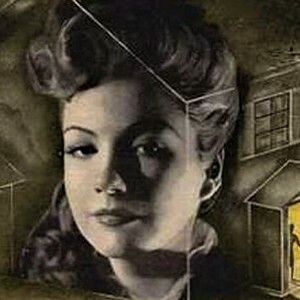 She was born on October 17, 1918 – one hundred years ago – in Brooklyn. At age four, as a member of the family act, the Four Cansinos, she was on stage dancing at the Winter Garden Theatre in a Broadway production of The Greenwich Village Follies. Eduardo Cansino would come to believe that the movies needed more professional dancers and so, in 1926, the Cansinos moved to Hollywood. The TCL Chinese Theatre in Hollywood, famously known for decades as Grauman’s, is the most historic of movie palaces world-wide, and one of the most magnificent. Famed for its lavish “Oriental” décor, its klieg light-lit Old Hollywood movie premieres, and its hand- and footprint-studded forecourt, the theater has been a shrine to cinema since 1927, when it first opened its doors. An IMAX theater since 2013, it continues to be the foremost Hollywood venue for major movie premieres. 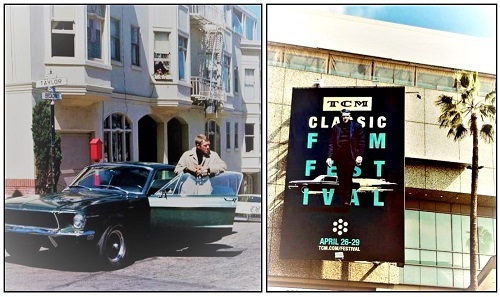 The theater is also the scene of showcase screenings during TCM’s annual classic film festival in Hollywood.